We know not everyone is thrilled by the idea of obtaining a serial number but, just like editing and design, they're a pretty critical part of self-publishing. Luckily, we’re here to answer all of your questions on the subject. Do all self-publishing authors need one? 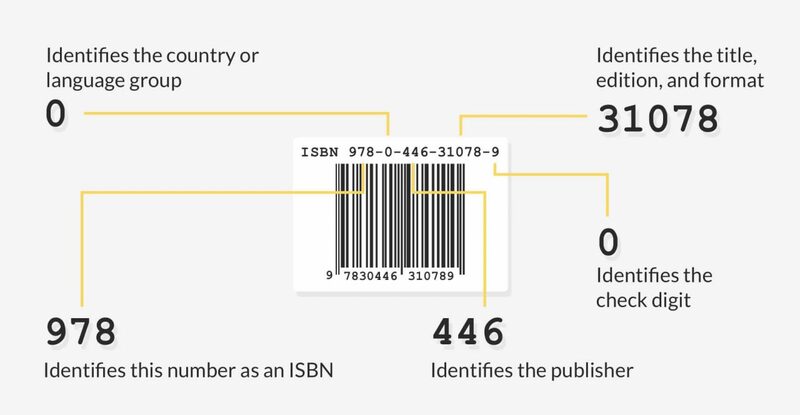 An International Standard Book Number, or ISBN, is a 13-digit code used as a unique identifier for publications. They allow publishers, bookstores, libraries, or readers to easily find your book. Take a look at this post to learn more about the various digital book formats. 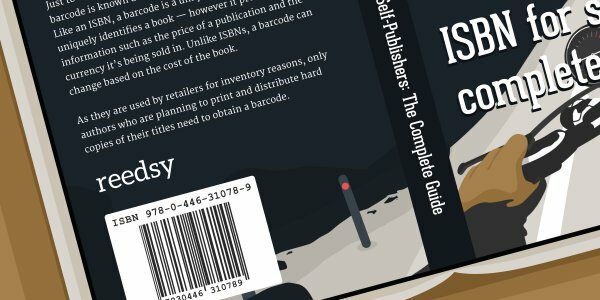 While you might find both the number and the barcode in roughly the same spot on the back of a book cover, they fulfill different purposes. In many places, such as Canada, the government provides these numbers for free. To find out if this is the case in your country (and for instructions on requesting a number), look up your local agency here. Regardless of where you live, once you have received your number, you should register it at Bowkerlink. This will automatically add your title to Bowker’s Books In Print: a bibliographic database that libraries around the world consult to source titles. It currently hosts about 7.5 million US book, audiobook, and movie titles, as well as 12 million international titles. This can snowball into you having several numbers and several different publishers all listed for the same book. This looks unprofessional and can harm your chances to get stocked in libraries and brick-and-mortar bookstores. 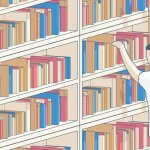 For more information, check out our guide to ebook distribution. Note: despite a common misconception, obtaining an ISBN does not automatically mean that your copyright is registered. To learn more about copyright, head to this post. They aren’t cheap (more on that later). Indie authors don’t typically have overflowing publishing budgets. There is no proof that it increases or sales. If you’re using an online retailer, your goal is to be as visible as possible to potential readers, and you’d be hard-pressed to find a reader who searches using numbers rather than keywords. It doesn’t affect your chances of hitting a bestsellers list. If landing a spot on one of those is part of the dream, a glorified serial number won’t help you get there. Regardless of what identifier is attached to your book, sales are reported based on the title and the author’s name. So even if your book has 25 different IDs, it won’t affect the way your overall sales are collected. The largest ebook retailers don’t require you to have one. The most popular online book retailers are Amazon, Apple, Barnes & Noble, and Kobo — all of which assign you their own identifier when you upload your book to their store. 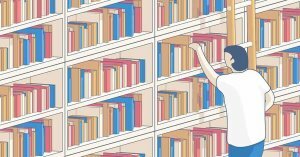 Some vendors impose restrictions when you “bring your own number.” For example, KDP Print prohibits books that already have an ISBN from accessing some of their expanded distribution channels, such as their Libraries and Academic Institutions channel. The current system is often quoted as being outdated. An ISBN is a great tool for tracking the sales of a book. But the rise of self-publishing and (as we mentioned above) ebook retailers' own inventory systems have made these numbers a fairly inaccurate data collector. But before you make up your mind, let’s quickly cover why there might be value in this 13-digit ID. Your long-term publishing goals should contribute to your decision to/not to buy an ISBN. If your plan is to publish multiple novels and to brand yourself as a legitimate publisher, buying your own identifiers is a good idea for administrative and professional purposes — when you own your own number, you get to choose what name appears as the publisher. A quick word about libraries: They may not be the first thing that jumps to an indie author’s mind when they think of viable places for their book, but in the United States, libraries spend over $3 billion annually on reading materials. So you shouldn’t discount them. Their biggest supplier is OverDrive, who circulated more than 105 million e-books to libraries in 2015. They also supply to retailers. But to get in on this action, your book requires an ISBN. Lastly, you’ve probably never thought of buying a book and then changed your mind because you noticed it didn’t have one of these numbers. That's because readers don’t really care about them. However, to just get your book in front of readers means competing with traditional publishers — and in this competitive arena, we generally adhere to the notion that every bit helps. If you want your book to look as professional as possible, you might want to consider getting an ISBN so you have the power to determine who is listed as the publisher of record. Of course, this depends on where you live. In the US, here are the Bowker costs. 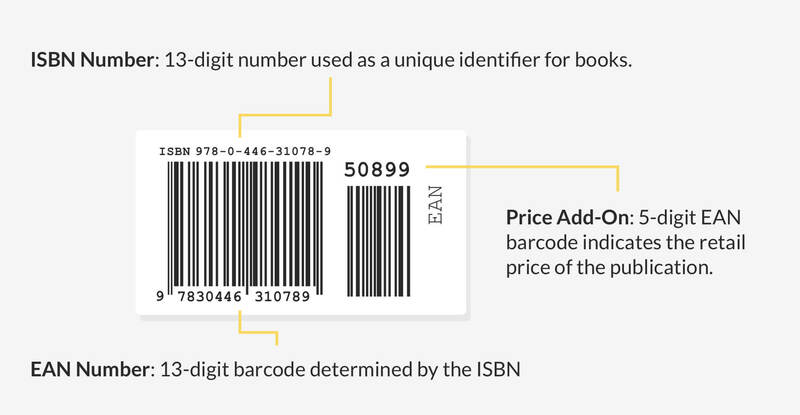 Here are the costs of purchasing ISBNs from Nielsen in the UK. So, while it's not likely to be the largest item on your self-publishing budget, it's not anything to laugh at either. In most cases, the most economical option is to purchase ISBNs in bulk if you are planning to publish more than one format of one book. There’s no wrong or right answer provided that you think ahead. If you have a lightbulb moment one day and decide to write and publish a book as a passion project, you can probably eschew this whole process and rest easy. If you’re looking to start your own publishing business, then carefully weigh your options. Investing in an ISBN might be the smart bet or an unnecessary one, depending on your goals. ← First, Second, and Third Person: Which Point of View is Right for Your Book? I've no need of an isbn. Amazon furnishes it's own identifier, so do other platforms. When the USA provides them as most other countries do, I might consider it. Til then it's an additional (arbitrary) expense that I feel no need to incur. Martin, what a great page of information for those interested in ISBNs and Barcodes. I noticed that you had Smashwords as free, however, if you register as a publisher not living in USA you must supply your own ISBNs, therefore it is a cost for some authors. I am an Australian author and indie publisher. It is helpful to purchase ISBNs in bulk to save a lot. I purchased a block of 100 ISBNs from Thorpe Bowker in Australia. Barcodes can also be costly, but you can generate your own. US authors do not realize how privileged they are in comparison to other countries, like Australia down under but not out! I bought my ISBNS through CreateSpace. My first two ISBNs they sent me to Bowker to register my imprint (Dreaming Lizard Press. This year, I dropped the Press). This year, I bought two ISBNS and they now take the money, but didn't send me to Bowker. I was wondering if my imprint is still listed or if I should re- do them to make sure Bowker has my information. Also, I re -titled my first two books, but didn't change the ISBNS on them. Should I? Slightly inaccurate. eBooks are not required to have an ISBN. We're not saying otherwise in the post. We're saying you need an ISBN for print, not that you need an ISBN for ebook and one for print if you're going to do POD. Thanks for reading! "ISBNs are fixed and non-transferable, which basically means that if you publish both a paperback and ebook version of the same book, -->you will "need" separate numbersneedonly…"
Again, misleading. Authors aren't required to purchase ISBN's for eBooks at all. We're not talking about requirements to *purchase* ISBNs, we're talking about requirements to *have* an ISBN. Amazon is the only ebook store where you don't need to have an ISBN. If you publish on Kobo, you'll need an ISBN for your book. Now, you can get that ISBN for free on KWL or through an aggregator. If you publish your ebook in another language and want to distribute on other ebookstores than Amazon, you'll need an ISBN. I would NOT have commented had I not read it to the end. "You will still be able to publish your book on Kobo without an ISBN and sell in over 190 countries worldwide as we will issue our own identifier number when it goes on our site." Your wording is misleading. Period. Correction: Image in section 'Is it the same as a barcode?" Numeral 3 in 4th position of EAN should not be there.